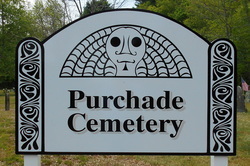 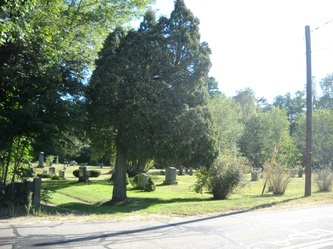 Thomas Weston, in his book "History of the town of Middleboro, Massachusetts", in the chapter "Cemeteries", wrote: The Alden Cemetery, situated on Plymouth Street between Purchade and North Middleboro, was probably an old Indian burial ground, and many Indian remains have been there found. 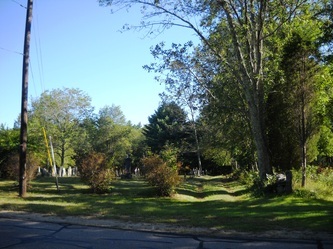 It was considerably enlarged in the early part of the last century by a gift from Obediah Sampson, and has recently been extended by the purchase of other adjoining land. At present it is controlled by a board of trustees. 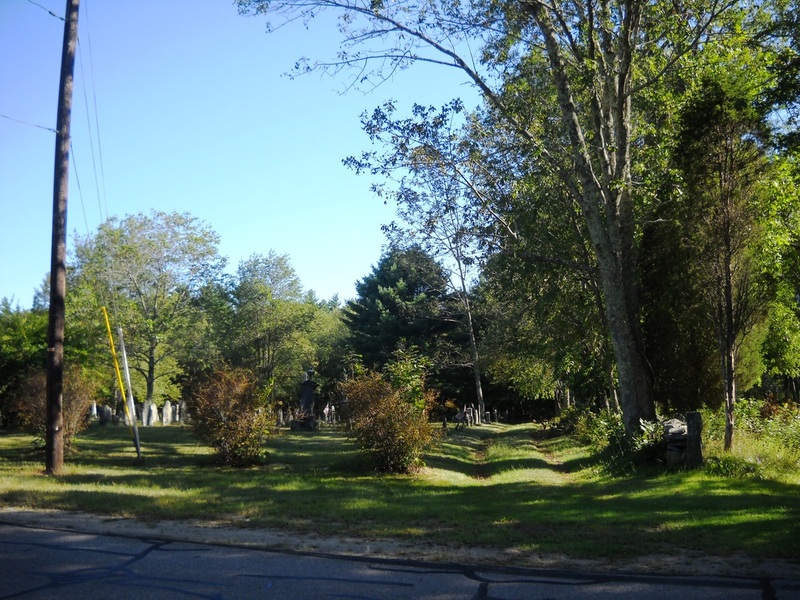 The first burial was that of Hepzibah Allen, who died November 28, 1728. 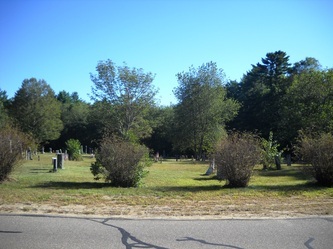 In this, as in other old burial grounds, there are no stones or monuments to mark the place of those interred before this date.